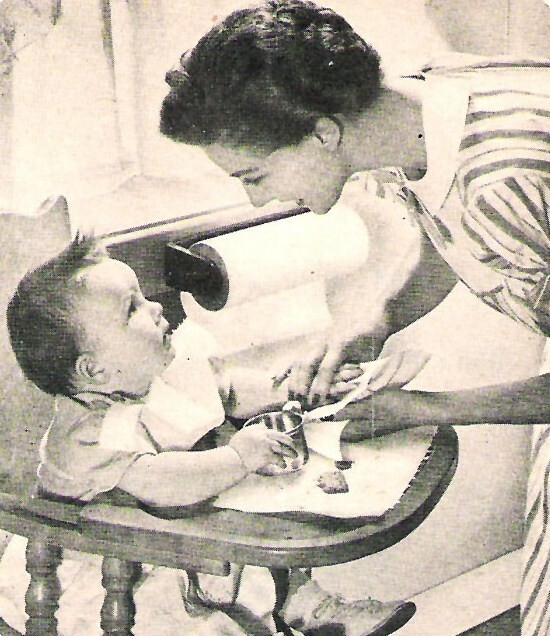 It’s been a long time since I’ve written about baby food. Whereas once, it was all consuming, as of late the real estate deals and daycare dilemmas have been at the forefront of my mind and keeping me distracted. And, seeing as we’ve switched mainly to the Heinz variety, Niko’s eating issues seam to have dissipated. Even though my freezer still carries memories of my attempts at making baby food: those memories coming in the form of tiny little ice cube sized, homemade varieties, double sealed and aptly labeled and dated inside Ziploc freezer bags. Yes, every time I open my freezer I am haunted by the issues I used to face with making baby food, and getting Niko to eat. One thing hasn’t changed though: Niko still loves squash, whether it’s the homemade or store bought kind. Squash has become a go to food of sorts and is usually the first one he tries at lunch and dinner, my thinking being if he starts with a flavour he likes he is more likely to try (albeit perhaps unknowingly) any other Heinz delicacies (even meat) that I place in front him. Niko has also developed a way to tell me when he’s had enough. I am still pretty much following the serving guidelines set out by the public health nurse when she came to visit last October, but sometimes if he’s got too much on his plate he becomes adamant that he does not want anymore. Even this morning as I tried to feed him his last bite of cereal – and it literally was the last bite: a spoonful I had scraped off the sides and bottom of the bowl -, he adamantly refused, and I caught it on video (Baby Niko Refuses his Last Bite of Cereal [0:25]). Yes, he seems to know how to say “No more. I’m full.” quite well: envision whining and head turning from side to side. He’s got it down. Note: Please take note of my perfect manicure in the picture of me and Niko below. That’s just how I roll: dishwater and baby wipes ain’t got nothin’ on my nails. 6 Responses to "Baby Niko Says “No”"
I don’t blame him, I don’t see any marshmallows in it. love the video alli … my little neph … making his mind know early on.